The Referral Course includes: 4 ocean dives (open water dives), equipment, instructor, certification, digital learning access, dive accident insurance, lunch – water – coffee – tea, transfer from Kamala, Patong, Kata, Karon, Chalong, Nai Harn and Rawai (other areas on request). The upgrade course includes: theory, 1 confined water session (swimming pool), 2 ocean dives (open water dives), equipment, instructor, certification, digital learning access, dive accident insurance, lunch – water – coffee – tea, transfer from Kata, Karon, Chalong, Nai Harn and Rawai (other areas on request). SSI courses are very flexible, meaning you can start in one dive centre and finish in another. Maybe you don’t fancy sitting in a classroom when you’re on holiday. Or you may started a diving course on a different holiday but had to stop for some reason and now you want to continue. Sign in for your Referral Diver at Aloha Diving. Or enhance your knowledge and diving skills by doing the upgrade from Scuba Diver to Open Water Diver. First day referral course: At 7:45 your day starts with the transfer to Chalong pier. On the boat you set up your equipment. 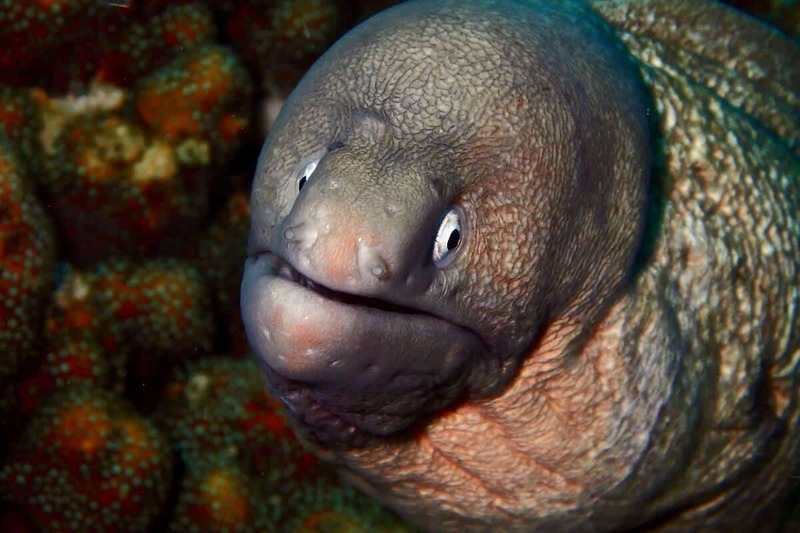 After a briefing you do your first dive at a maximum depth of 12 meters. Between the two dives you enjoy a delicious lunch. After the second Open Water Course dive we are back around 5 pm. Second day referral course: You will be diving to a maximum depth of 18 meters for three more dives. Realise that you will be more relaxed then ever before. Together with your instructor, you will complete your scuba diving log book where you can track your diving experience around the world noting the fish you see and friends you will meet along the way. 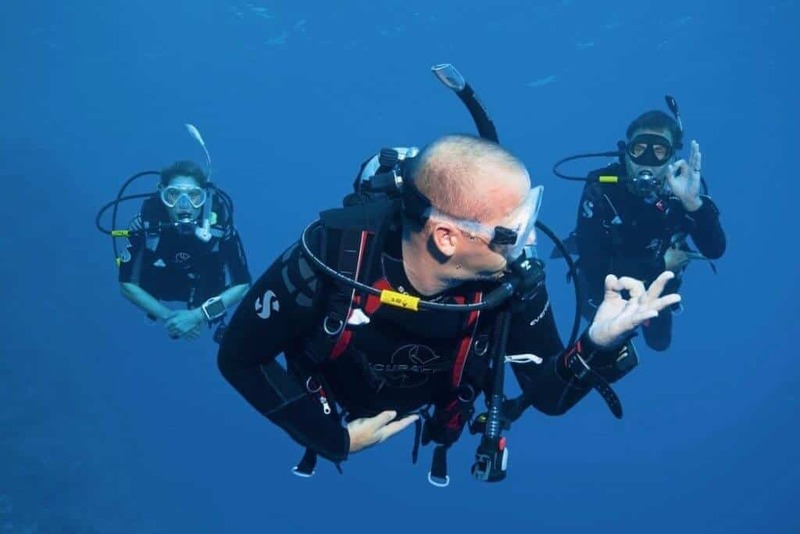 If you like to upgrade your Scuba Diver certification to the Open Water Diver certification the itinerary will be similar to the Scuba Diver Course itinerary. Where do I dive during the Referral Open Water Diver Course in Phuket? We are asked this question quite often. Almost everyone is going to be fit to dive, but some medical conditions can cause problems underwater so it is important to make sure that you know if you are medically fit to dive. When you continue your Open Water Scuba Diver Referral program, you are required to complete a medical statement to declare yourself fit to dive. This statement lists medical conditions that may be affected by diving so be sure to answer completely and honestly – it’s for your own safety.